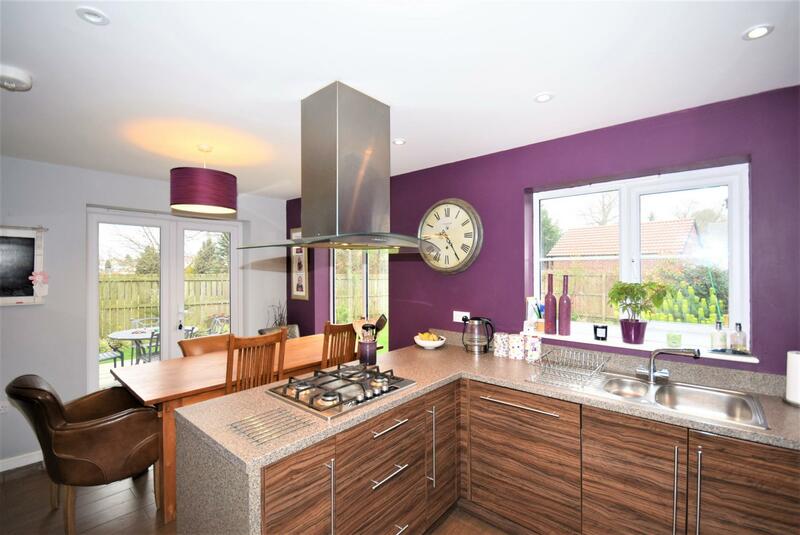 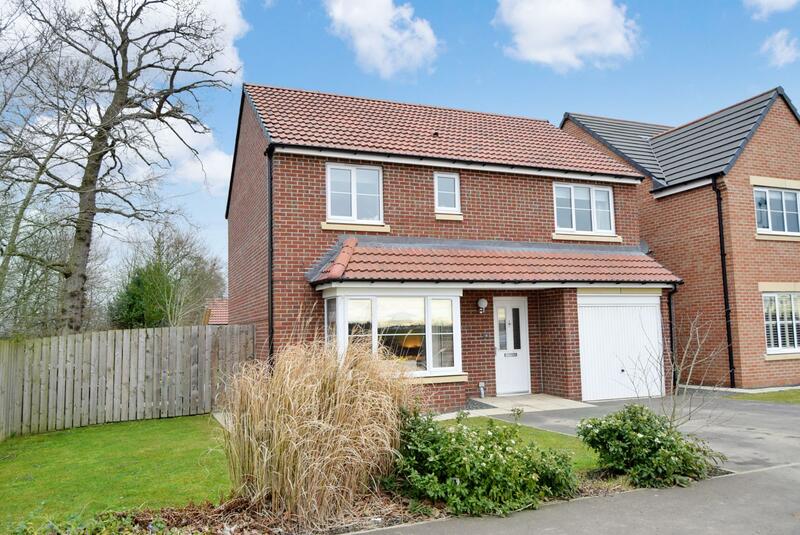 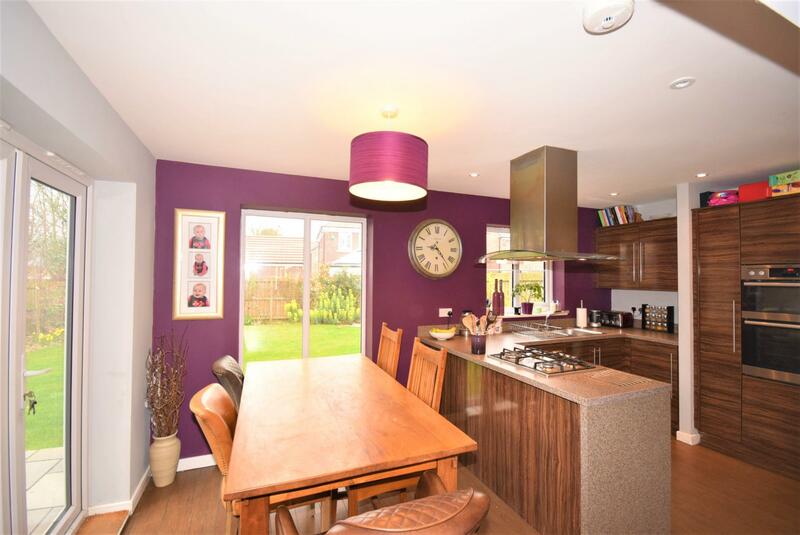 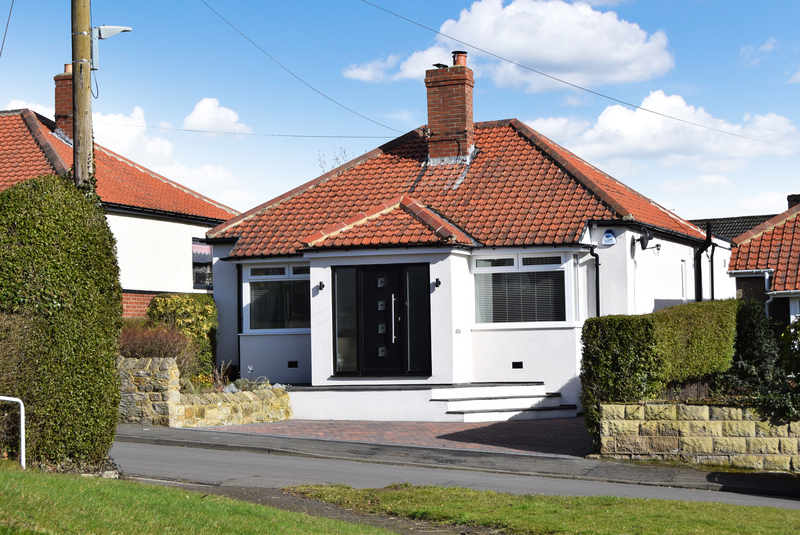 A four-bedroom detached family home within walking distance to Ponteland village. 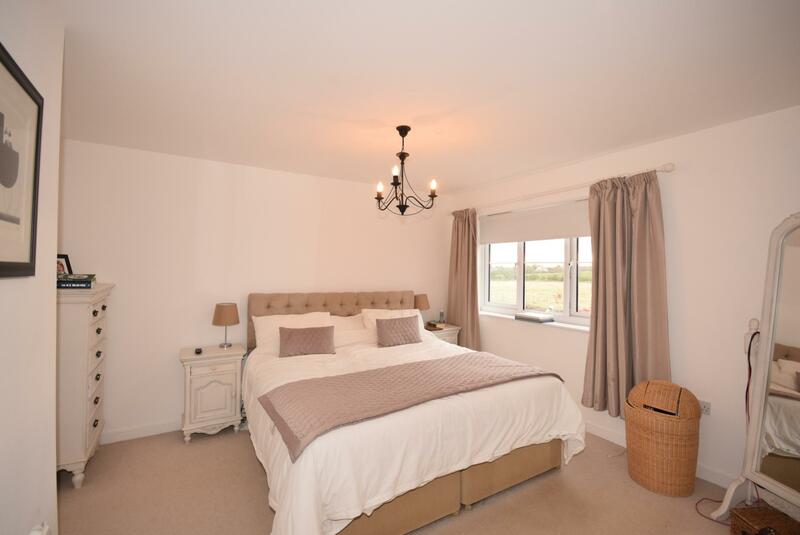 With formal living room, open-plan breakfasting kitchen and snug, family bathroom, master en-suite and integral garage. 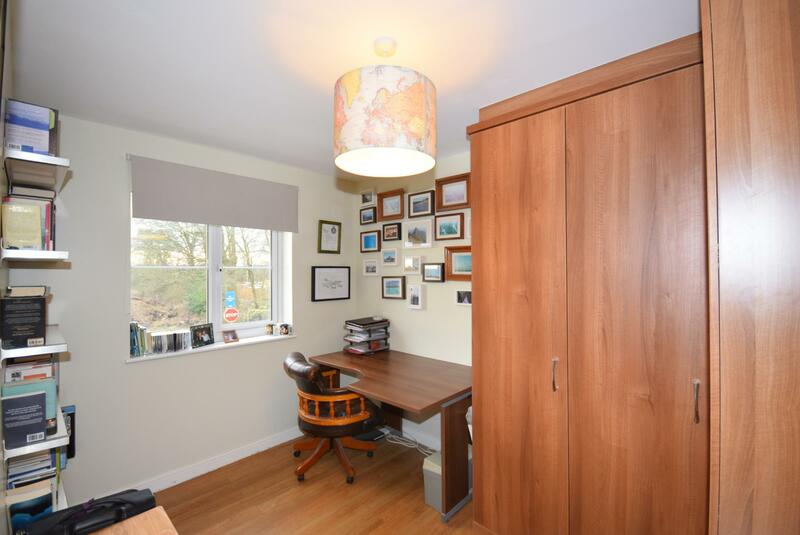 This spacious property provides flexible accommodation in a prime location, with views to the front. 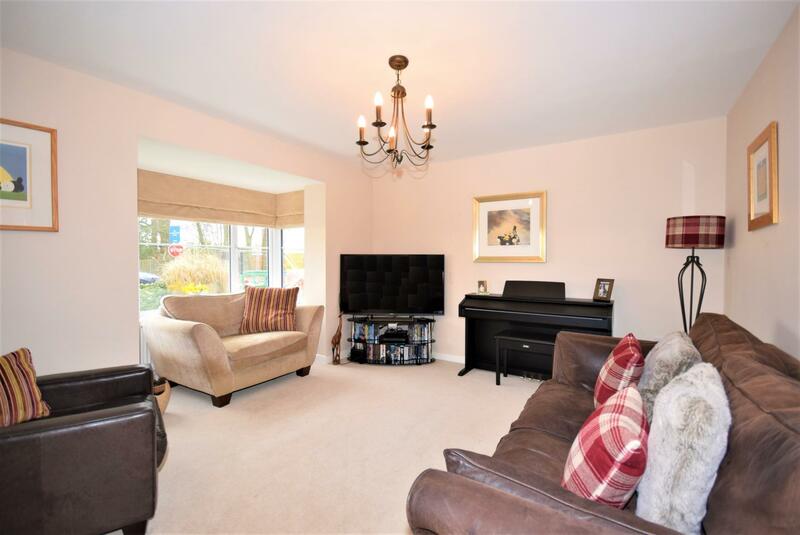 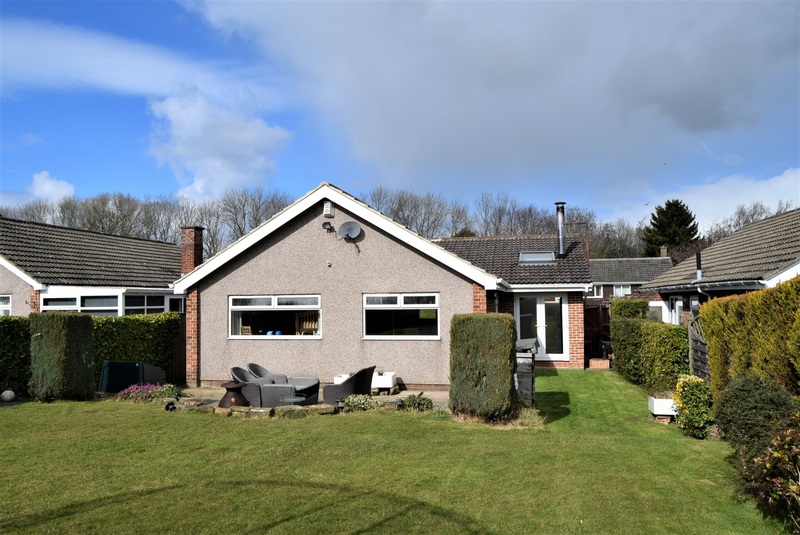 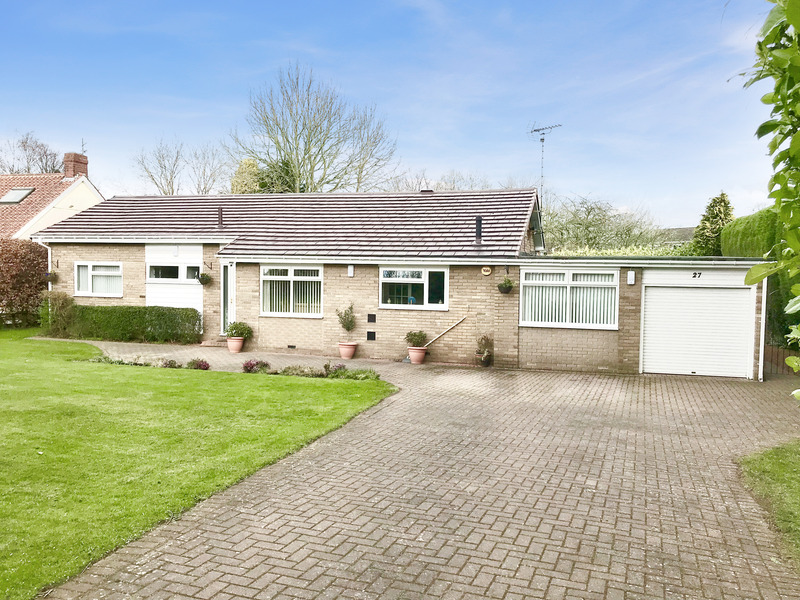 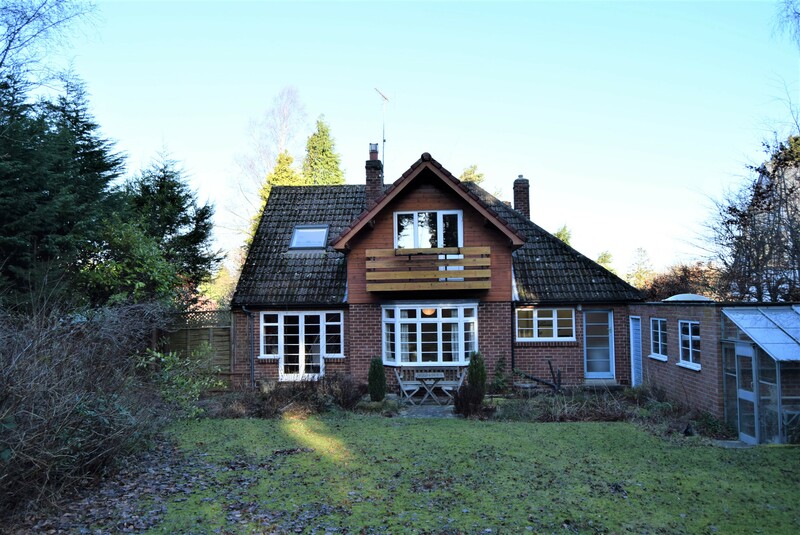 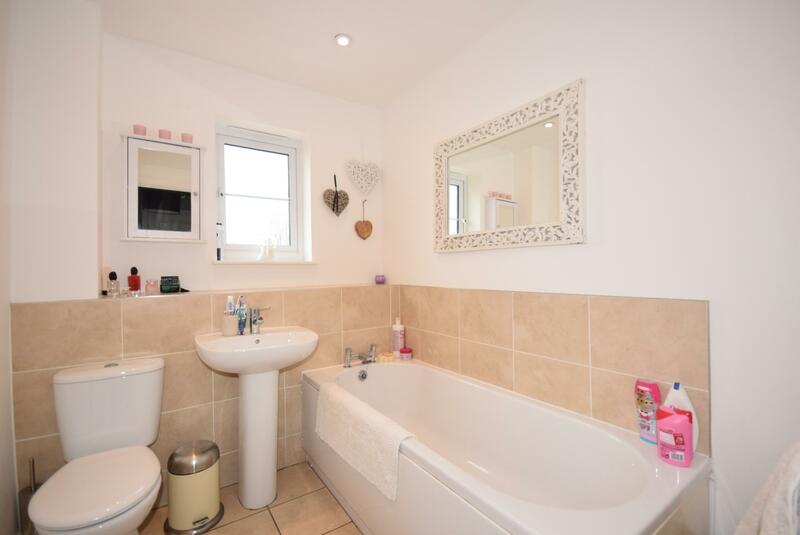 This spacious family home briefly comprises living room, fantastic large open-plan, fully fitted breakfasting kitchen and snug with dining area and doors leading to the rear gardens, cloaks/wc and utility room. 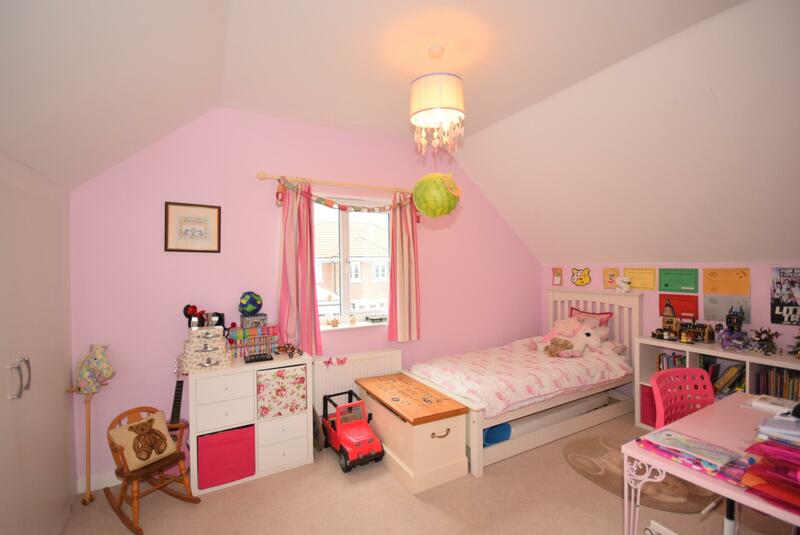 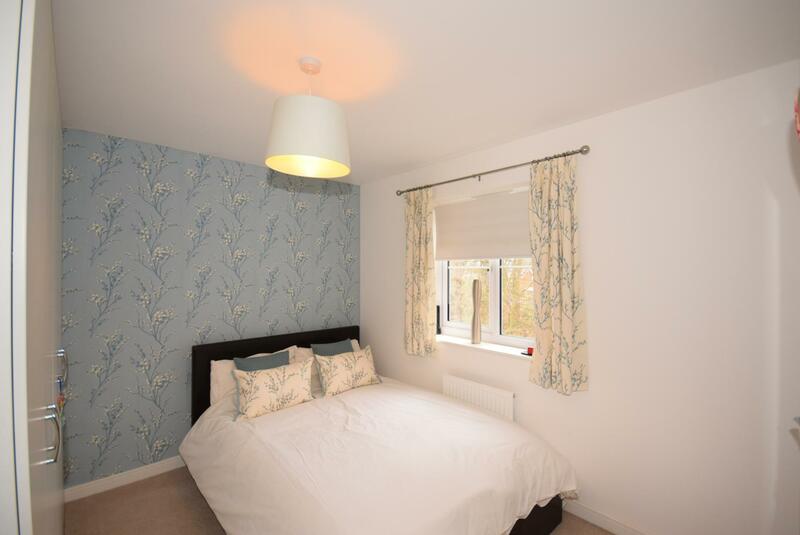 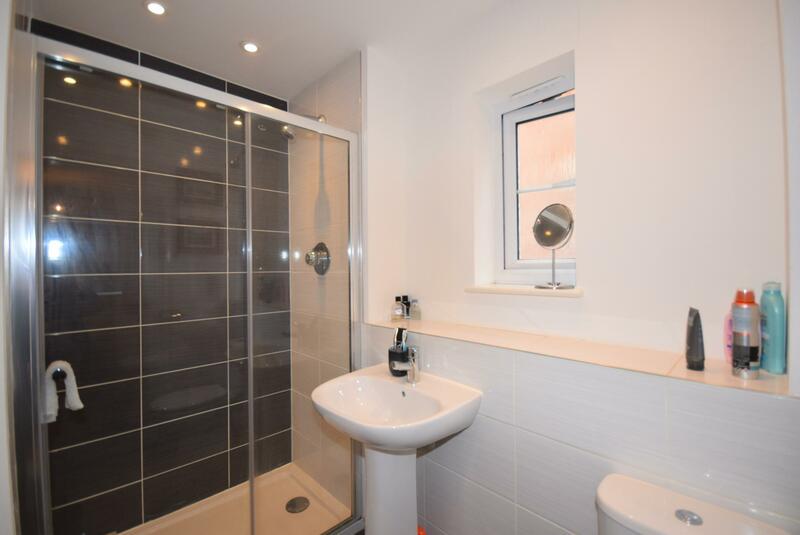 The ground floor is complemented by four double bedrooms with master en-suite and family bathroom to the first floor. 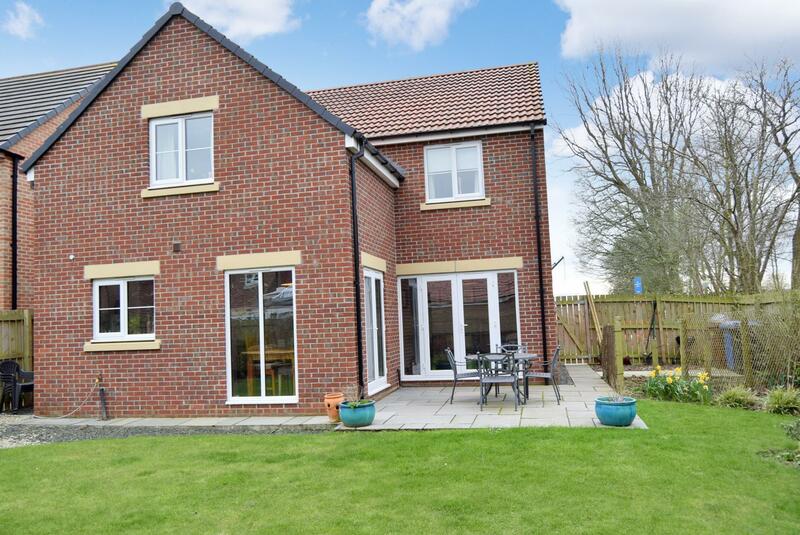 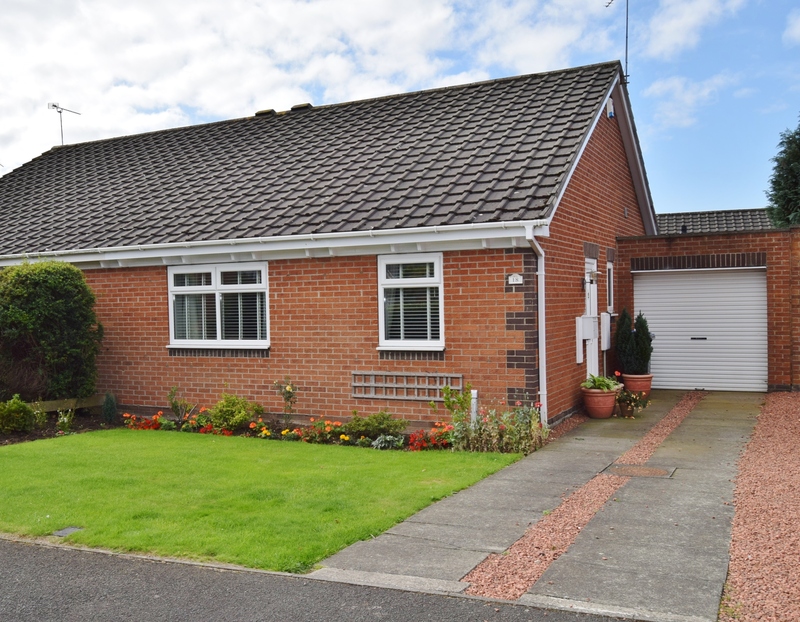 The property is accessed over a tarmac driveway leading to the main door and garage. 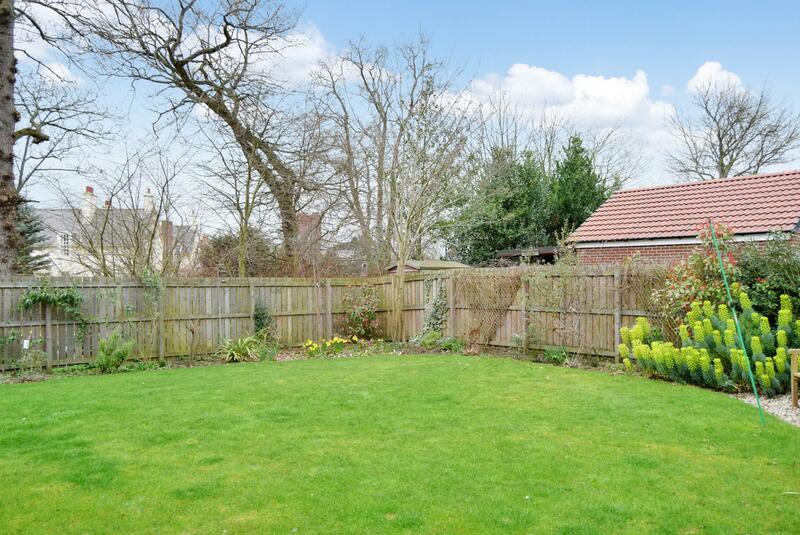 The gardens are mainly laid to lawn with hedges, trees, shrubs and fence to borders. 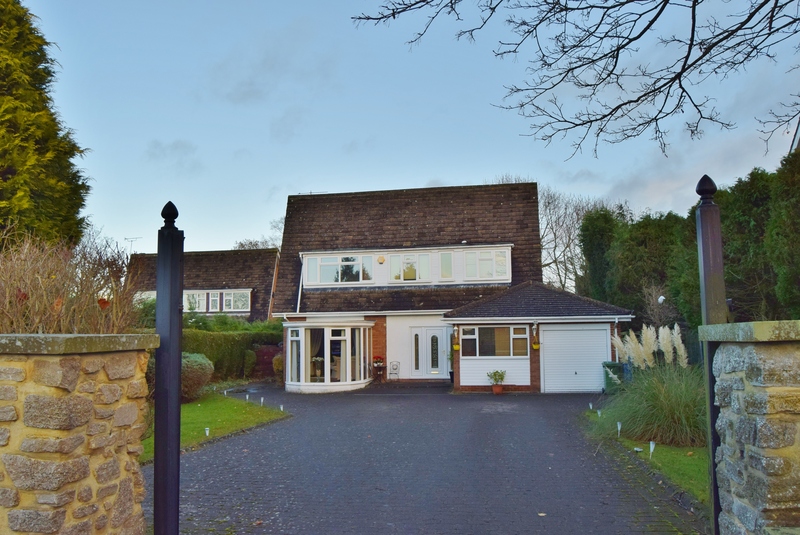 A panelled side gate gives access to the rear gardens. 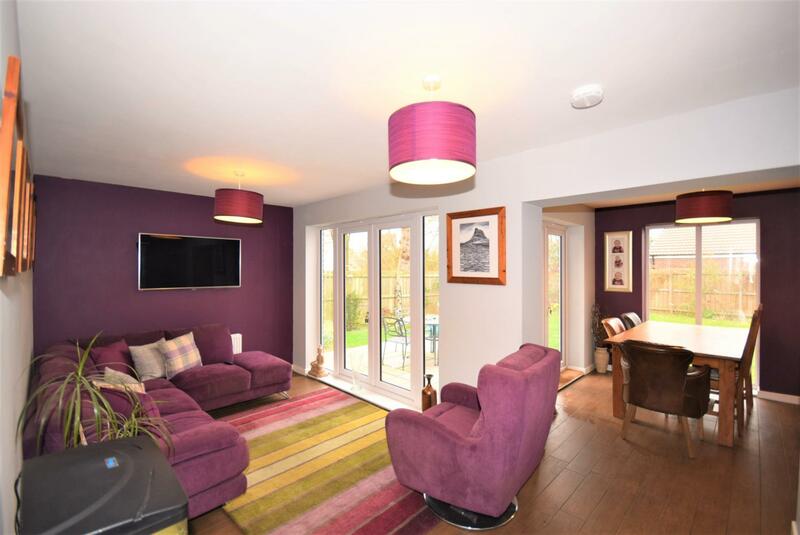 The property also benefits from a patio area leading from the snug area and dining area.